Rent your own bar today!! 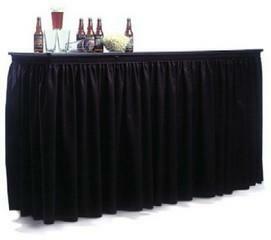 This item consists of a 6' table with a bar attachment and a skirt to Velcro around it all! !